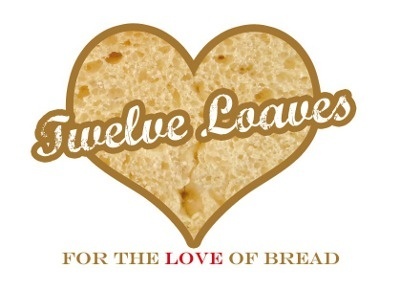 This week I’m celebrating sweet breads with #twelveloaves and I have chosen to bake this wonderful saffron bread. 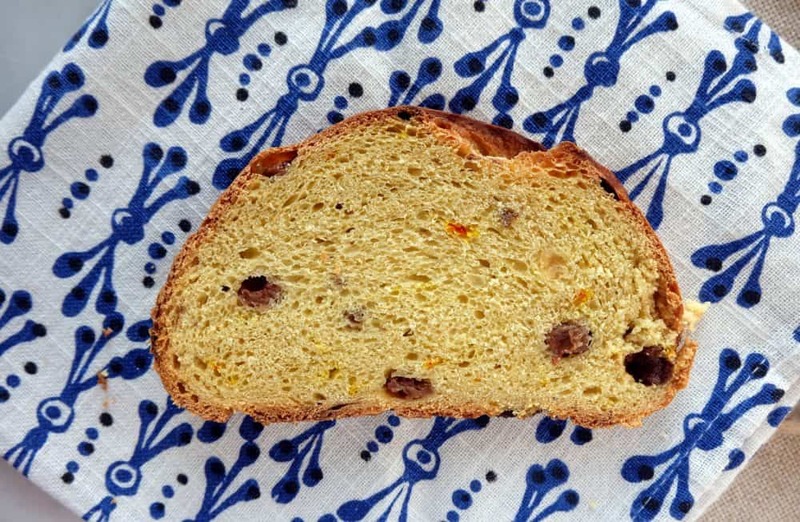 Saffron adds a mellow, slightly bitter taste to the bread which works well with the sweetness of the raisins. 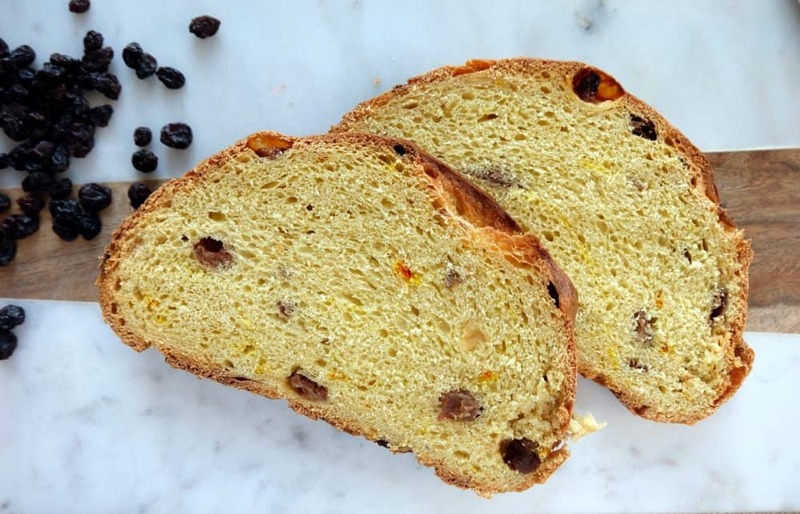 This saffron loaf is a beautiful breakfast bread, delicious with honey. Breads similar to this are traditionally served in Sweden on December 13 to commemorate St. Lucia. Dissolve the yeast in the lukewarm milk. Add the flour and mix well. Cover and rest for an hour or more until frothy. In a small bowl, pour the hot milk over raisins and saffron threads and let stand for 10 mins to release the saffron’s natural colour and aroma. Combine the sponge, saffron infusion and final dough ingredients in a large bowl. Knead for 5-10 mins until have a smooth and elastic dough. Place back in the bowl and leave to rest for approximately 1 hour or longer, depending on the temperature in your room, until well risen. Knock down the dough and shape into a boule or loaf. Traditional Swedish loaves are shaped into an S-shape; however, I prefer a simple round loaf. Place on a baking tray lined with baking paper, cover with a tea towel and proof until the loaf has sufficiently increased in size. Preheat the oven to 200°C half an hour before baking. Brush the loaf with egg wash just before baking, then bake for 25 mins at 200°C then turn the heat back slightly to 190°C for another 25 minutes. After 25 minutes you may also want to cover the loaf with tin foil to ensure the crust is not darkening too much. Cool your saffron-infused, raisin-studded bread on a wire rack and enjoy!